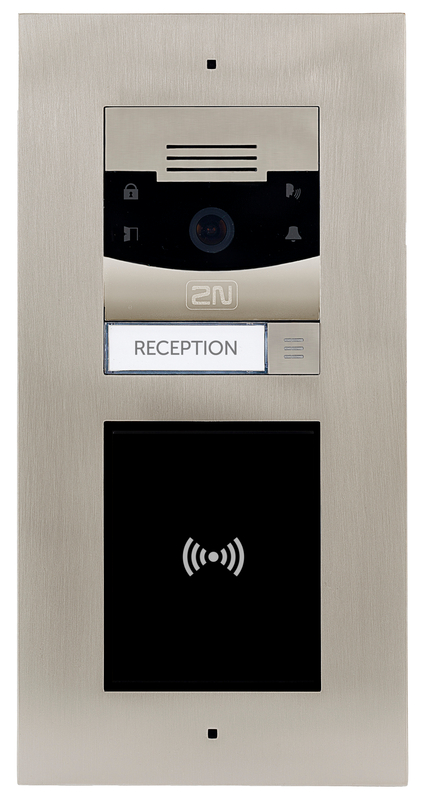 2N's popular Verso intercom is now available in a choice of colours. 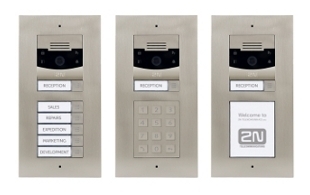 With the option of a black or stainless steel finish, users are able to select a finish to suit their own individual installation environments. 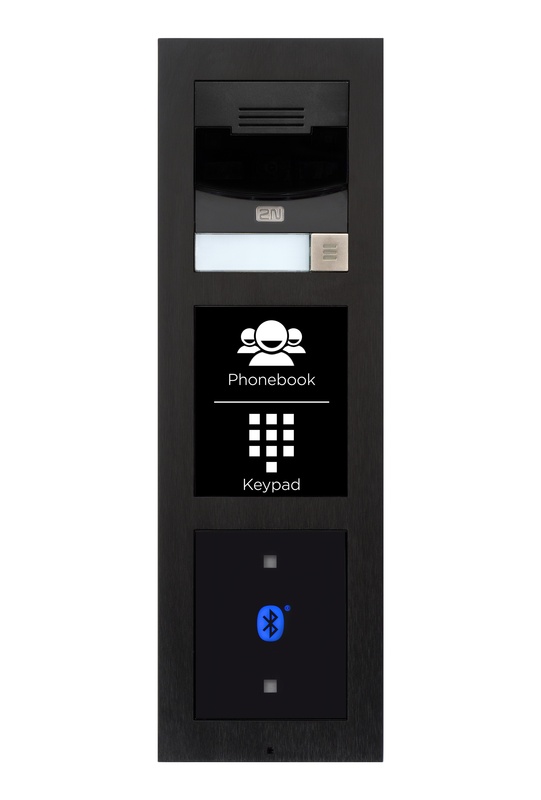 Developed as a modular system, the Verso base unit is available in either an IP or LTE version. 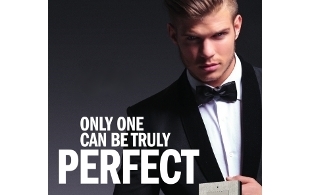 Ideal for applications where additional wiring is not feasible, the LTE Verso does not require any other cables than a power supply. 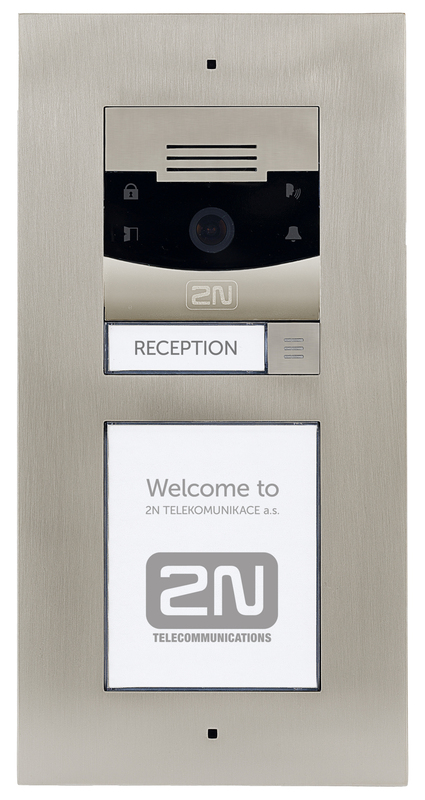 The 2N Verso can be configured to fit your customers' specific requirements. 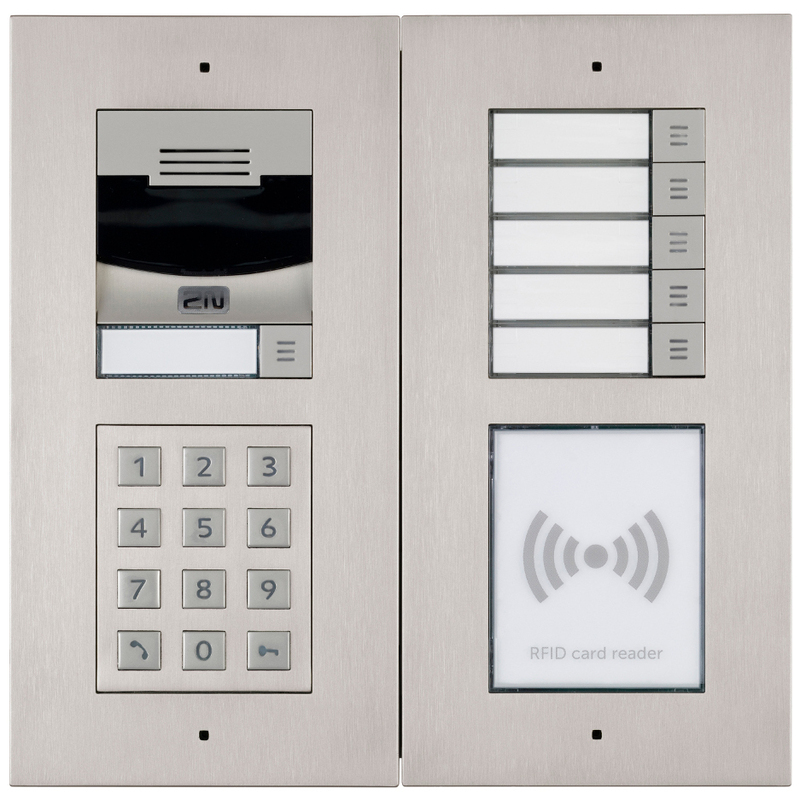 Optional modular components include: multiple buttons, wide angle camera, keypad, RFID reader, touch display, Bluetooth, fingerprint reader and induction loop modules. 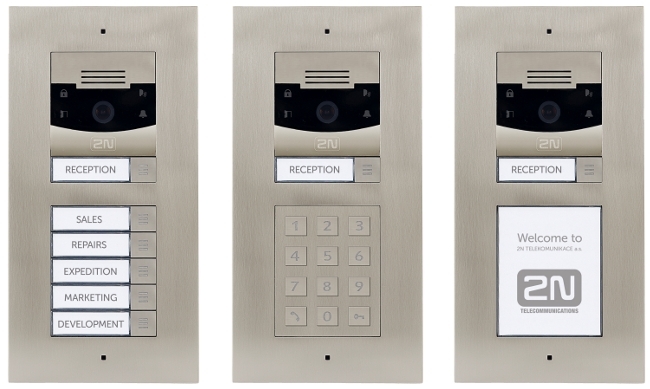 Ideal for a variety of applications, the Verso also includes visual alerts as standard. 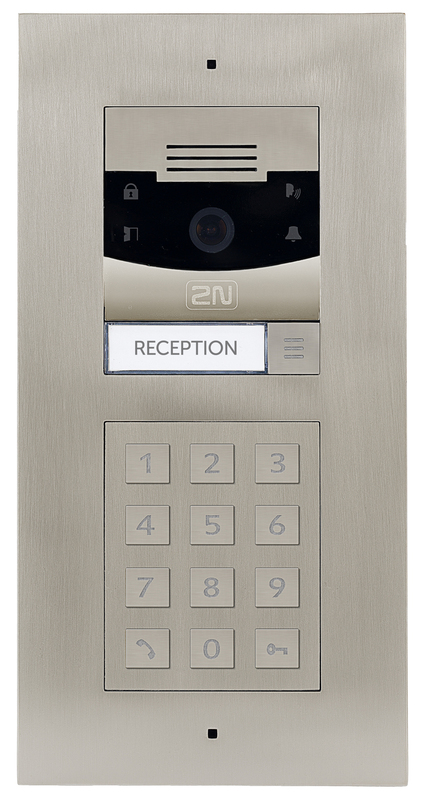 Expandable up to 146 buttons, the Verso brings a new level of functionality and elegance to the 2N range of door intercoms. 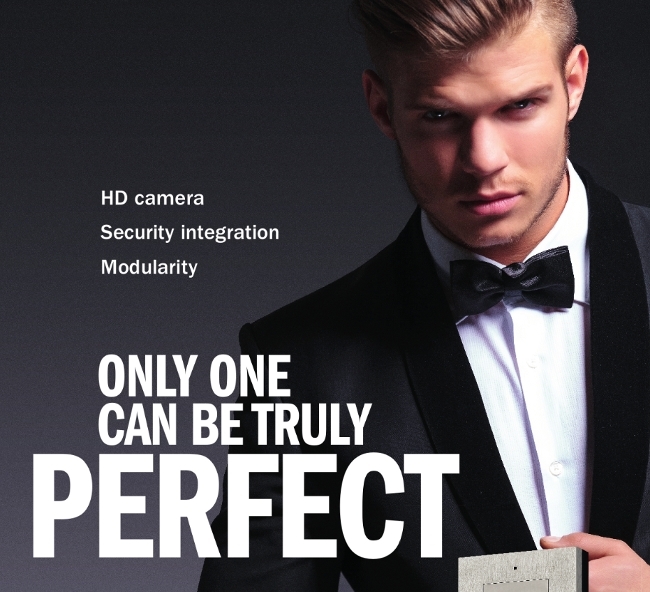 As the Verso is a modular based system, solutions can be built to your specification. 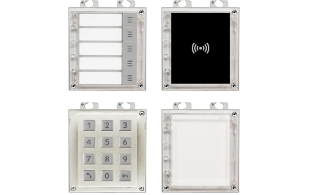 Here are examples of how the modules fit neatly together. 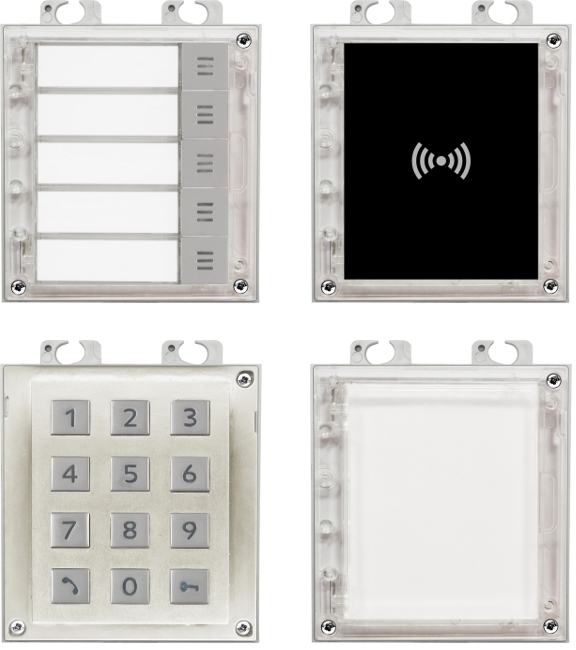 Surface or flush mount frames will be required, please see Mounting Options in the Accessories tabs for more information. 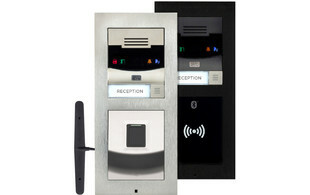 The base unit is available as either an IP or LTE version, in either a black or stainless steel finish. 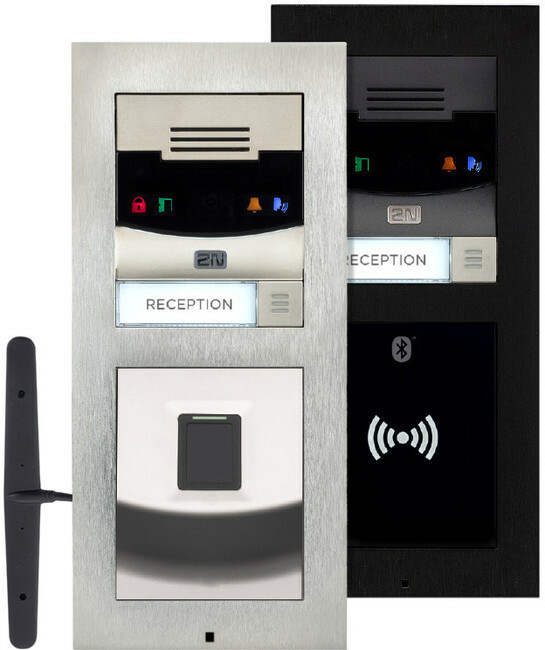 The IP base units can be purchased with or without a camera, the LTE version is supplied with a HD camera as standard and both come with a single button and LED visual alerts which show the status of a call (Inactive, Ringing, In call, Door Open). 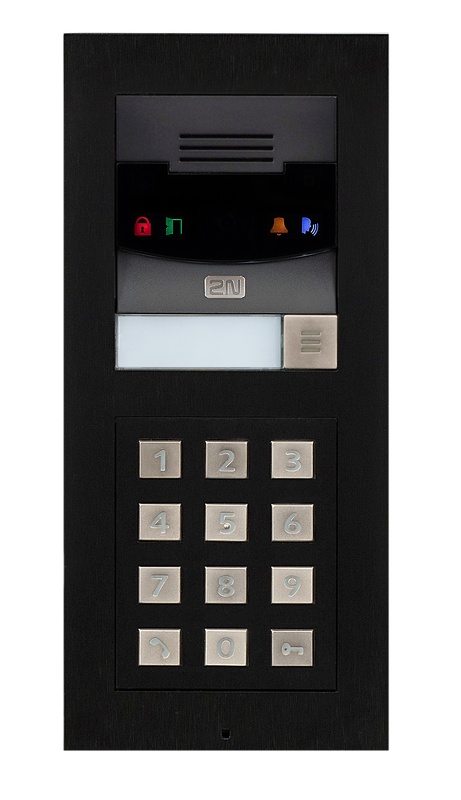 There are a choice of modules* available, including: 5 buttons, Touch-sensitive Keypad, Info panel, card reader, RFID Reader, Bluetooth Module and Fingerprint Reader. *Please note: The use of additional modules with the LTE Verso will require an external LTE antenna. 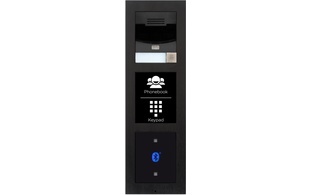 The LTE Verso is also only compatible with sim cards on the O2 network within the UK.